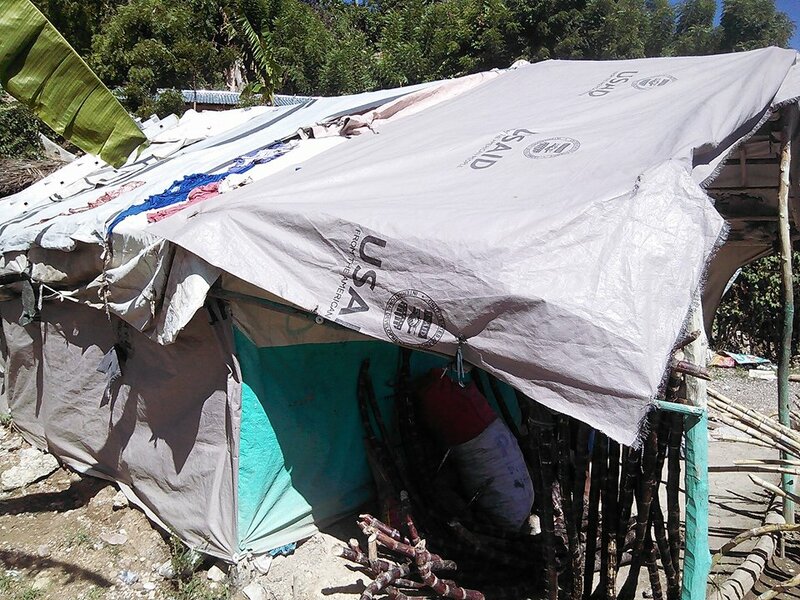 Many widows in the area around Emmanuel live in “homes” that are basically shacks pieced together with tin, sticks and tarps. We can give these widows and their extended families new, solid concrete homes. 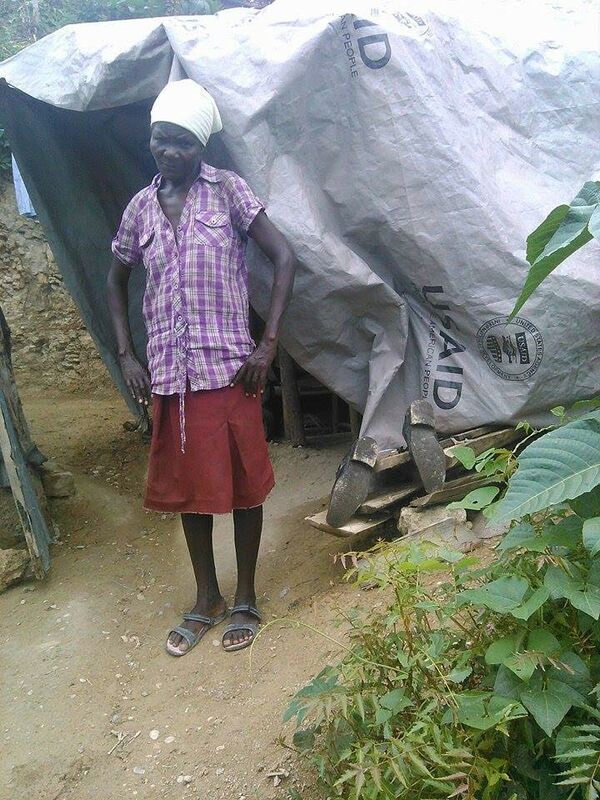 For $5,000, we can build a sturdy, 2 room concrete house to give each widow and family a roof over their heads again.